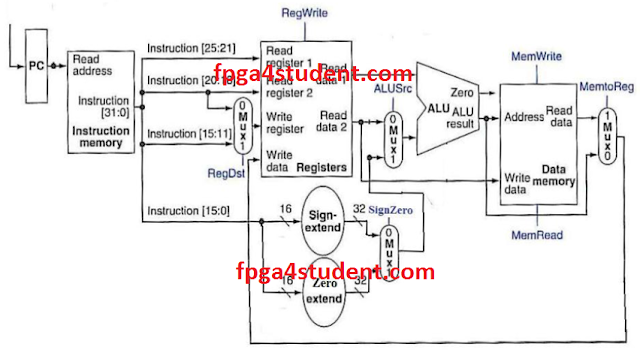 In this Verilog project, basic blocks in digital logic design such as D-Flip-Flop, adders, ALU, registers, memory, multiplexers, decoders, counters, etc. 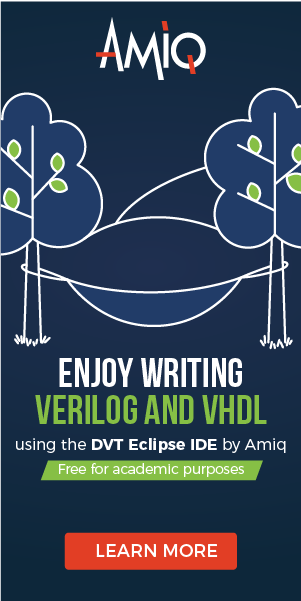 are implemented in Verilog HDL for beginners. Yes, you are right. Just an example, modify it to whatever you want. That's only for debugging in simulation. You can easily add reg3 = reg_array or reg4 = reg_array. You can commented it out in the top level code like John E if you don't want to see it in simulation. I just commented those out.